The Ministry of Public Security’s investigation police on Saturday issued an international wanted notice for a fugitive bank executive for fraudulence, illegally appropriating over US$10 million from a customer. 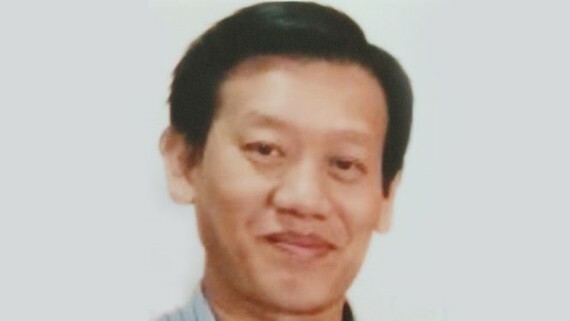 The wanted notice is on 47-year-old Le Nguyen Hung, former deputy director of the Vietnam Export Import Commercial Bank (Eximbank)’s HCM City Branch for fraudulently appropriating VND245 billion from lender Chu Thị Binh, a seafood entrepreneur in HCM City. Initial investigation showed that Binh, as a VIP customer of Eximbank’s HCM City Branch, could enjoy services at home without visiting the bank. Between 2014 and 2016, based on Binh’s entrustment, Hung visited Binh’s house for final resettlement of her bank accounts. He then forged some fake documents to withdraw Binh’s money. In February 2017, Hung suddenly resigned from his post and went abroad. When Binh checked her bank accounts, she found the money was gone and reported the theft to the Ministry of Public Security. Hung had been working for Eximbank since 1991 and had been at the HCM City branch for 10 years. An Eximbank representative said that Bình trusted Hung and chose to work directly with him. Binh has been asking for her money back but Eximbank said it must wait for final decision from court. All information about Hung should be reported to investigation police at (84-24)0693336785/(84)983297979 or nearest police.